As the Executive Director and Senior Futurist at DaVinci Institute, Tom works closely with his Board of Visionaries to develop original research studies, which enable him to speak on unusual topics, translating trends into unique opportunities. Whenever a potted plant is moved or a light switch is mysteriously flipped, she quickly slips into a nearby phone booth, slips on a mask, and dons her role as Secret Agent Micale Medina. In normal civilian life, Micale works as the Speaking Agent for Futurist Thomas Frey and Executive Assistant for VP Debra Frey. As one of the newer members of Team DaVinci, she has quickly established herself as a key point of contact for operations, logistics, strategy, and anything requiring a cape. With a crooked smile and a wink of the eye, she is the one that can be trusted to deliver, no matter what the project entails. 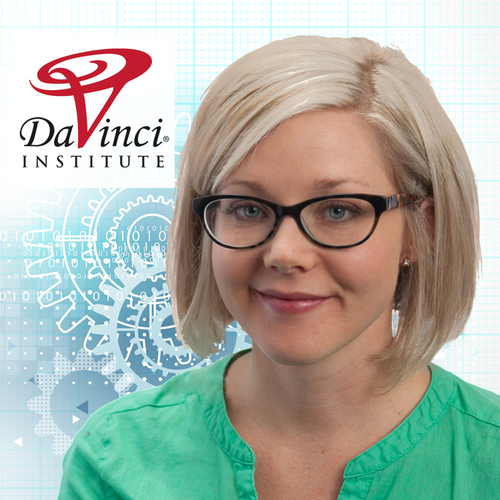 When she’s not leaping tall buildings or playing the role of a superhero, Micale assumes the role of mild mannered Assistant Program Manager for DaVinci Coders where you will find her interviewing students, helping the instructors, and nursing some of her own wounds from doing that tall building thing. Michael Cushman is a Senior Fellow at DaVinci Institute and Director of Consulting who loves helping others create the future. 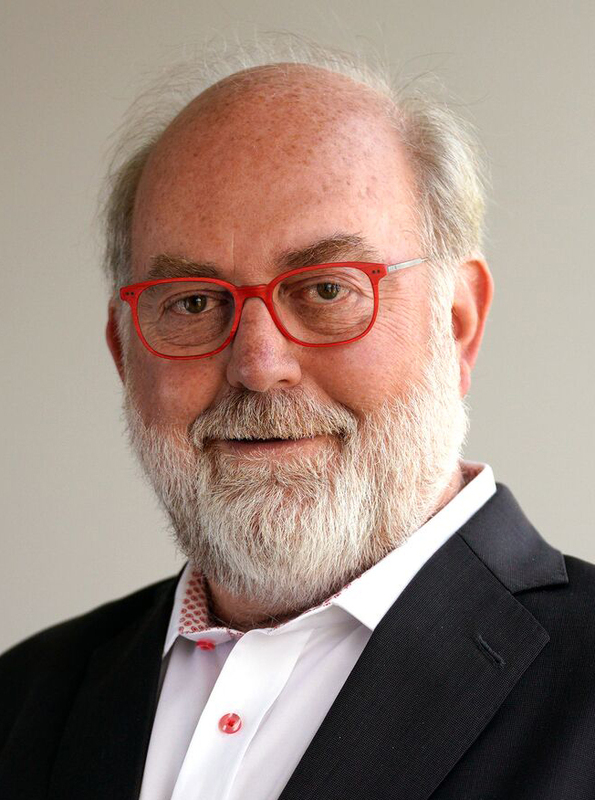 Over a 30-year career, as an executive, management consultant and thought leader, Michael has proven results in leading strategic and transformational excellence. 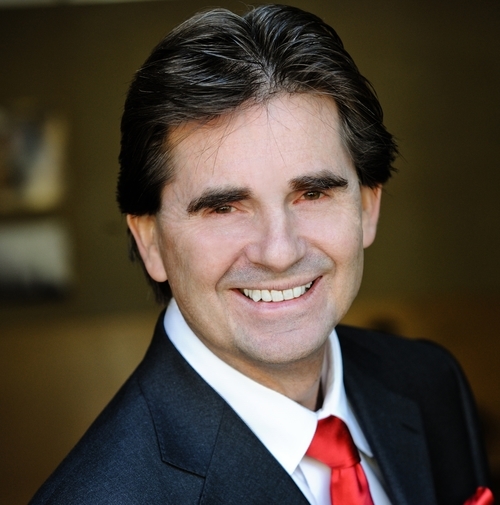 Michael’s expertise includes creating award-winning products, successfully introducing profitable technology and process improvements at over 50 companies, including Fortune 500 companies such as Verizon, BT, Revlon, and Chevron. In his role as an executive, Michael served in leadership positions at several tech startup companies on their way to market success. He is a sought out expert and has appeared as a spokesperson on local and national TV. He often speaks on the power of foresight as competitive advantage for businesses, cities, and investors. Darby brings with him a vast experience as a software engineer and consultant having worked on web and mobile applications for many clients including Groupon, Toyota and Paramount Pictures. His extensive technical background gives him unusually good insight into the intricacies of the emerging technologies. 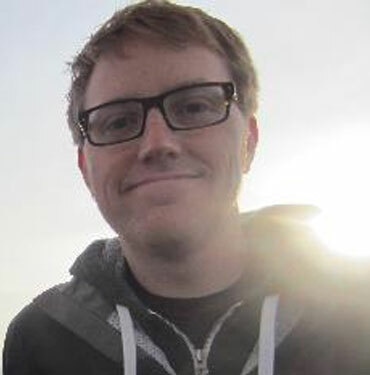 Darby is currently Director of Platform Engineering at Belly, a digital customer loyalty company based in Chicago.